I just want to make enough to be comfortable. That’s what he said, he being the one making the least money. Sorry, I didn’t mean to confuse you. Let me start at the beginning. I read this article where 4 different men of varying income brackets were interviewed about their finances and their perspective on money. I thought the interview was fascinating though maybe not for the reasons you’ll like it. 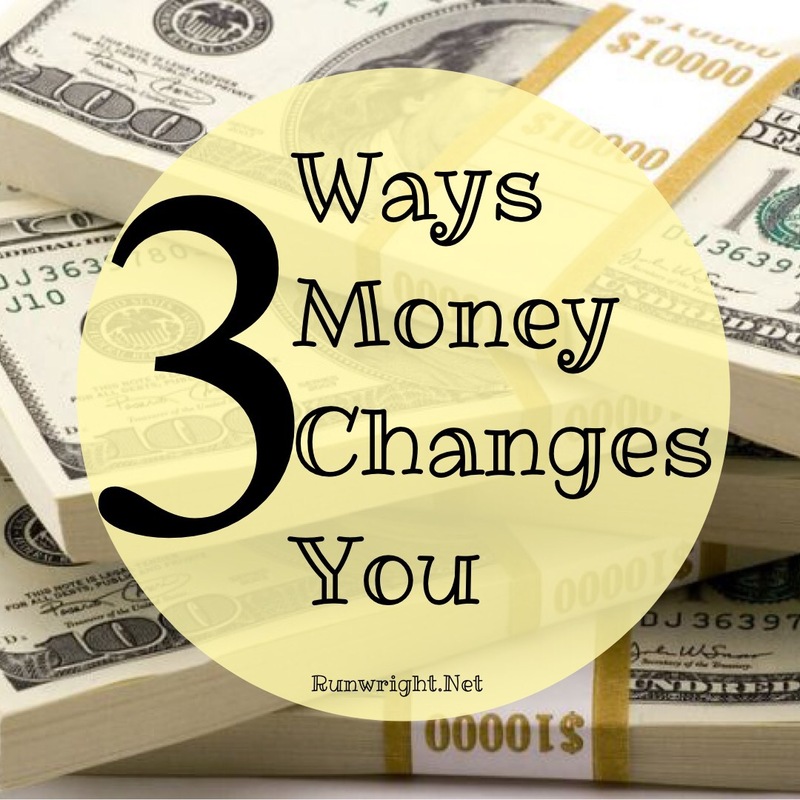 I’ve been reading a book called Business Secrets From The Bible by Rabbi Daniel Lapin and also watching old videos of Jim Rohn talking about money – specifically, what money really means in our society. I know for me, sometimes it feels like money is a fleeting reward that you play tag with and that you can catch only if you’re fast enough. If you’re a regular on the blog or know me in real life, you’ll know I like to run but that I’m not fast. Sometimes it feels like money is a prop in a magic show – that you try to grab hold of it and it disappears right in your hand while the magician and the audience laugh. Sometimes, money feels like a strict mother who kisses your booboos when you’re hurt but spanks you just when you’re getting to the good stuff. Money. What is it? Is it the figures in your bank account, or the coins and notes in your wallet or the magnetic stripe on your card or the Promissory Note or Treasury Bill in your safe. It’s actually all those things but it’s more. Money is the reward for doing the right thing in the society. And the more valuable you are to the society, the more money you make. When I started understanding this, I stopped griping about making money. Because then I realized that if I wanted to make more money, I just needed to become more valuable. This idea is why your company gives you an automatic raise when you’ve completed a degree or certification. You’re still working the same hours, you still show up at the office at the same time but suddenly you have the capacity to do more while you’re there so you are more valuable even if you’re not doing it yet. 1. The more you make, the more you spend. I’m sure you’ve found that this principle is true in your personal finances. The moment you get a raise, it seems like gas prices or the cost for a Metro Card goes up, claiming the few extra coins you had jingling in your pockets. But even when you cross income borders, moving from the edge of poverty to middle class, your expenses leapfrog accordingly. You can no longer dress the same or live in the same community or drive the same car. 2. The more you get, the more you give. That’s the system set up by taxes. But aside from forced deductions, but people who are wealthy also give a lot. They support charities and not just for the tax breaks that gives. The really wealthy also understand that if you put more money into circulation, you increase the likelihood that it flows back to you. I remember when Warren Buffet declared that he was going to give all his money away. Just by making that statement, his favorability rating shot up and his stock value spiked. Try to give it all it away and you keep getting more. Which proves that even if the more you get the more you give, it is also true that the more you give, the more you get. But that’s one side of it. The other side is that the more you get, the more you should give. It actually helps you get more. That’s because the principles are the same. Like the game of tag is reversed and now money is chasing you. 3. The more you have, the more you want. Just read the profiles in the interview I mentioned above. The guy who’s only making $20K per year would be content making $50,000 per year. That’s the most he can imagine making. He can only see his income doubling – he can’t see himself making $100,000 per year so he doesn’t even dream about it. But the guy who’s making $50K, (the “poor-man” his dream – if he could make $100,000, he’d be happy. But is it enough for the person making six figures? You’ve seen the trend so you know it’s not. The more you have, the more expensive your tastes, so the more you spend. It’s never enough. That’s why the guy who makes a lot wants more. That’s why the guy who only has a little only wants what the guy who has a little more than him has – not a lot more, just a little more.